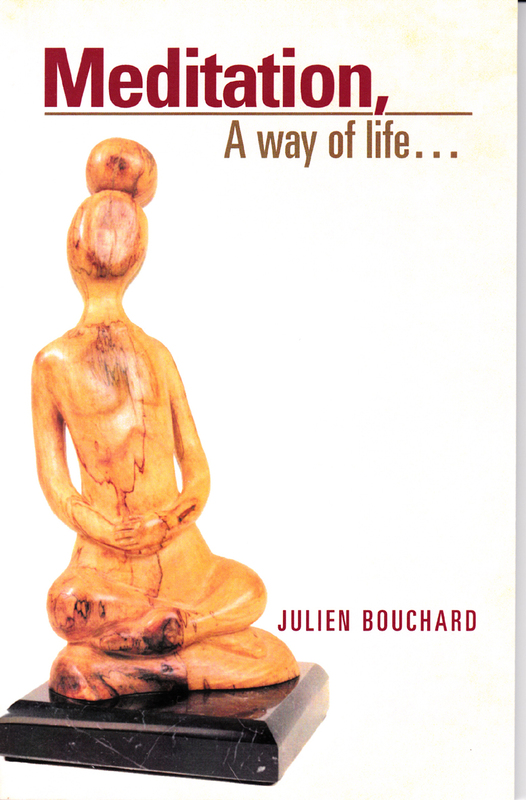 This book covers various aspects of meditation. It defines what meditation is and what it is not, as well as its origin, the source of unhappiness, confusion and despair that can affect anyone. It discusses the nature of a human being, what it is made of, and the laws dominating the universe. You will discover the benefits that meditation can bring at the physical, mental and spiritual levels. You will learn the specific steps of meditation, namely how to breathe, the body postures, how to concentrate, as well as the experiences that meditation can bring to you and how to avoid and remedy the errors often made by beginners. The teachings of this book are based on the MahaMudra (the Great Symbol), one of the most ancient and purest forms of meditation known to this day. for more information about the book "Meditation, A way of life"